I am glad to invite you to live this unforgettable 4-day Condor Trek! 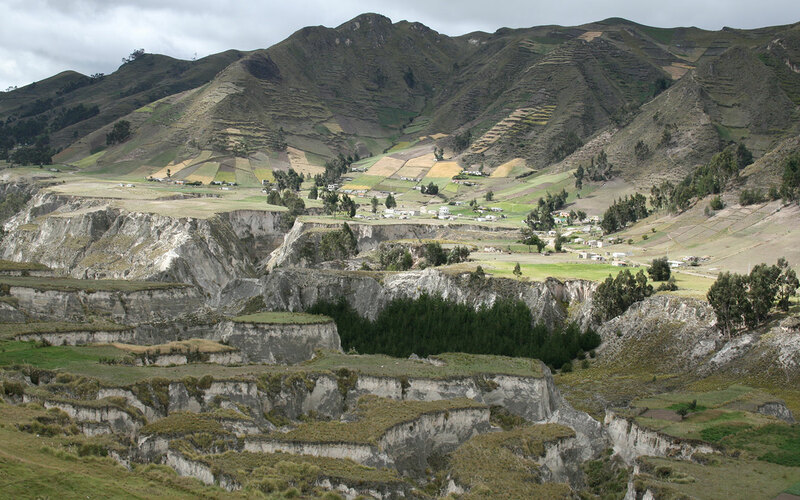 During this Condor trek you will visit the villages of Papallacta and Macachi as well as the natural reserves of Antisana and Sincholagua. A big trekking expedition in only 4 days. 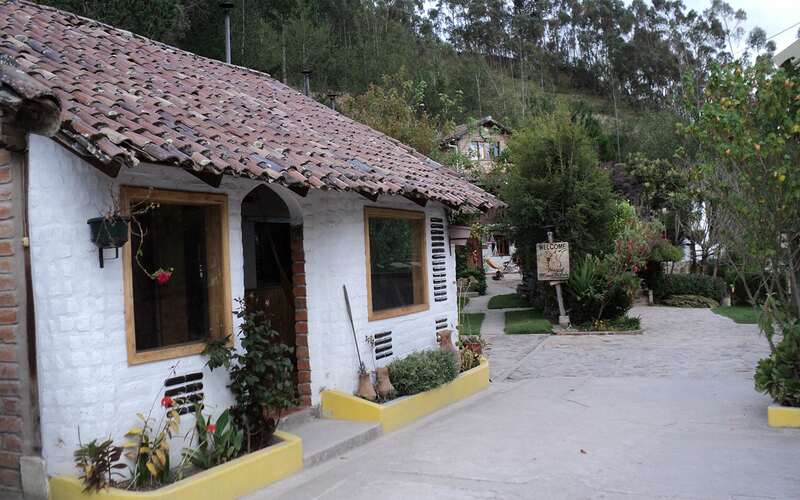 The Condor Trek is a demanding walk that has its starting point in the Cayambe-Coca Reserve. 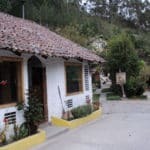 Afterwards, we will move to the Antisana Reserve until we reach the Cotopaxi National Park. 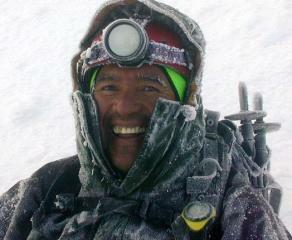 The highest altitude of the program is at the base of the Volcano Sincholagua, 4,500 meters above sea level. The program ends in the amazing village of Tambopaxi. 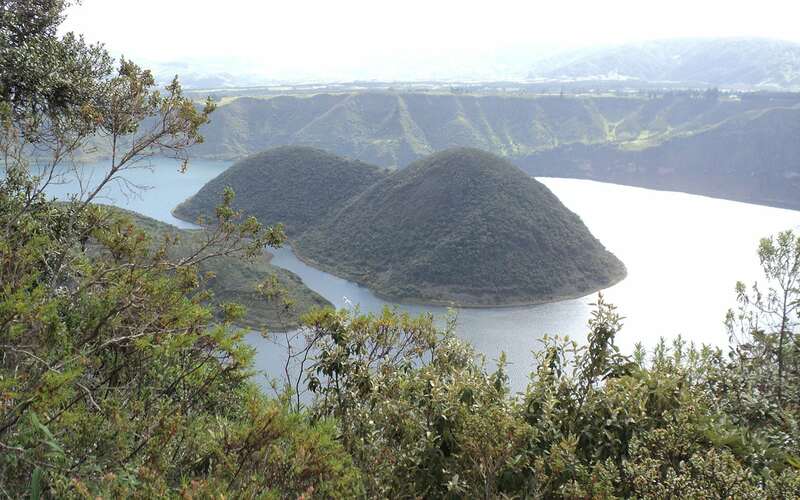 However, if you prefer to go back Quito it is another option as well. Please keep in mind all participants must have a good fitness level since we must walk between 4 and 7 hours per day. The round trip will take 4 days. If you are looking for a longer expedition, I can offer you my 8-day trip in the Sangay National Park. So, are you joining me on the famous Condor Trek? If you have more questions or want to start with the booking process contact me now. 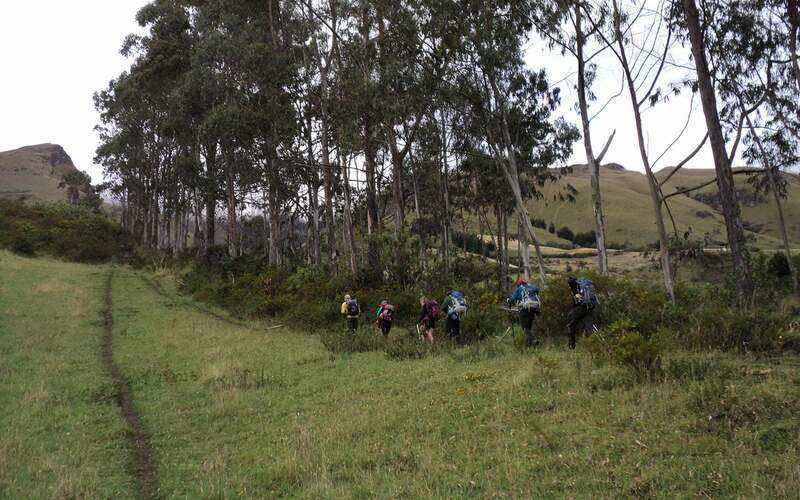 Fill out the form and let’s hike through the Ecuadorian green lands together!